Experience staying at Canada's largest university! 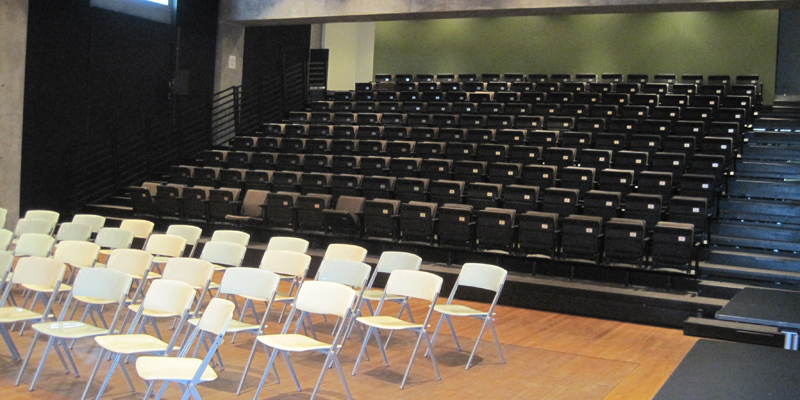 Accommodation, meals, catering and meeting space on campus in the heart of downtown Toronto. 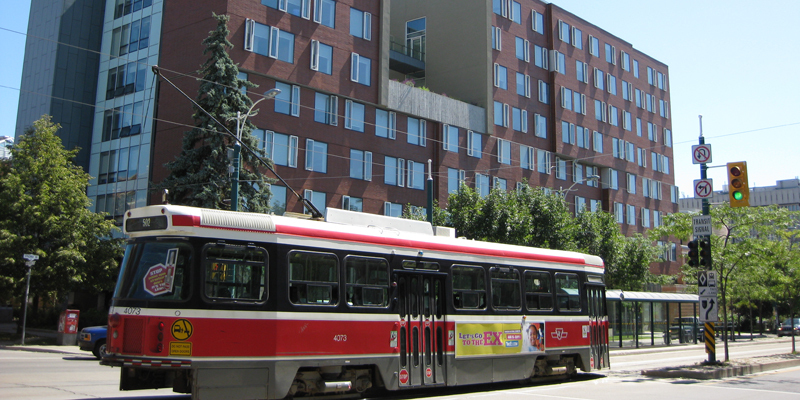 Welcome to the University of Toronto’s New College Residences! 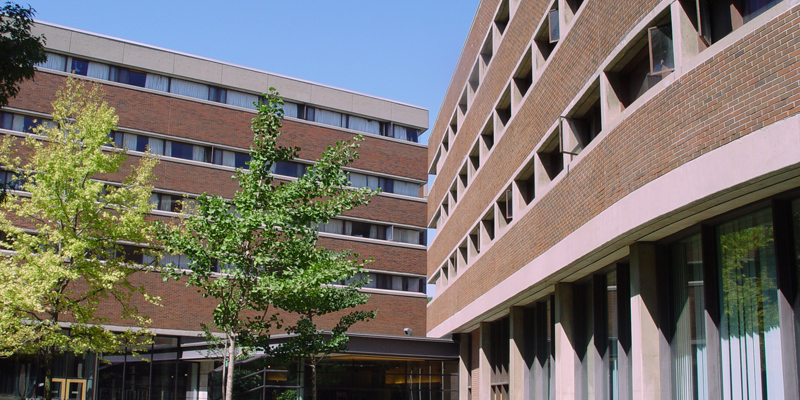 During the summer months, come experience staying at Canada’s largest university! 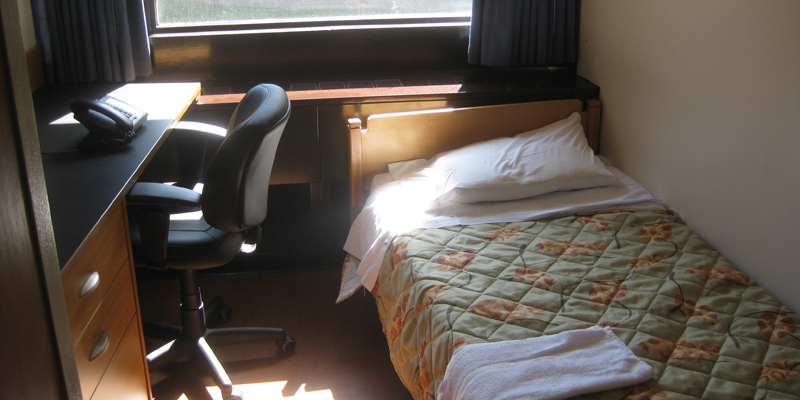 Each year, throughout the summer months (May to the end of August), New College Residence offers safe, convenient and affordable dormitory residence accommodation, meeting space and meal services for individuals and groups. New College Residence is open to the public for “short-term” stays (those wanting to stay a night, a couple of nights or a week) and “long-term” stays (those wanting to stay a month or more, or the entire summer session). New College Residence is made up of three traditional student residence halls right beside each other. Being one of seven colleges that make up the University of Toronto, New College’s architecture, with its brave and bold façade marks it as one of the most distinctive buildings on the University of Toronto campus – winner of numerous awards! 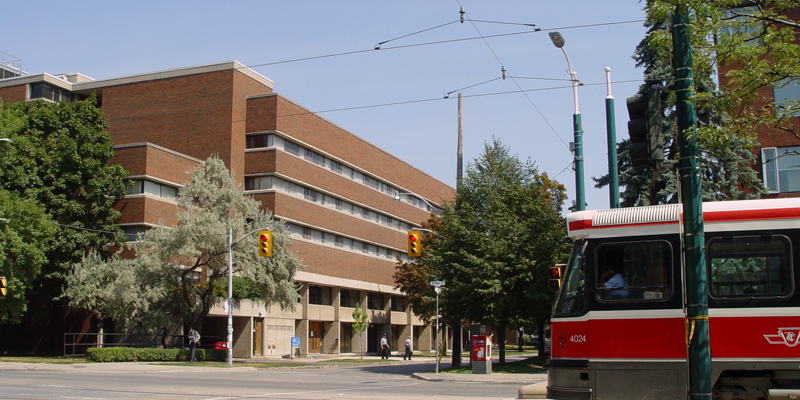 Whether you are a leisure or budget traveler, a tourist , a backpacker, a tour or school group, a conference participant, a meeting planner, a sports team, working or studying in Toronto, New College Residence has what you are looking for! Welcome all guests to Toronto and to the University of Toronto, Canada!